Summit Entertainment is courting Tom Cruise to play the Sean Connery mentor role in its Highlander reboot. Former visual effects supervisor Cedric Nicolas-Troyan is directing the big-budget film. The original film also starred Christopher Lambert as Connor MacLeod, an immortal Scottish swordsman who, after centuries of dueling to survive against others like him, is forced to confront one final foe. 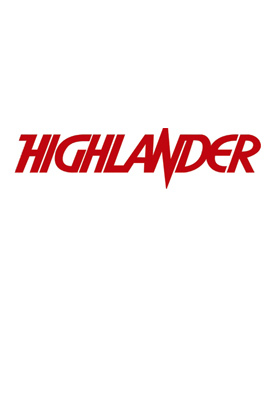 In “Highlander,” after centuries of dueling to survive against others like him, Connor MacLeod, an immortal Scottish swordsman must confront the last of his kind, a murderously brutal barbarian, who lusts for “The Prize.” Neal H. Moritz is producing with Original Film and series producer Peter Davis. Justin Lin will serve as the executive producer.